Looking for alarm cable? 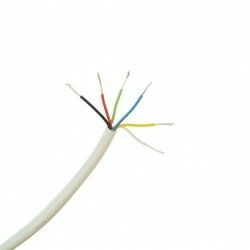 At UK Electrical Supplies we have a selection of cables for security use. 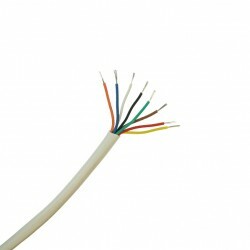 Our alarm cable is available in metre cut offs or bulk.